Over the years Andy and I have reviewed several products, whether it be via our sister site Subcompact Culture or here, we put each item through its paces. Since we’re ramping up gear reviews, we thought it appropriate to create a series about them. 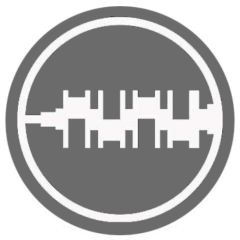 Introducing Crankshaft Culture Gear Garage. We kick off this new segment with a colorful and purposeful company: Cotopaxi. 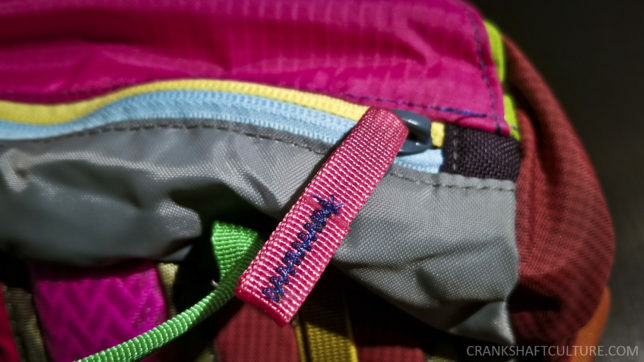 Salt Lake City’s Cotopaxi is not your average backpack or soft-goods company. Cotopaxi is focused on innovative products to support sustainable poverty alleviation and looks to grow partnerships and opportunities to support communities through empowerment, education, health and livelihoods. Cotopaxi’s creed is: Do good. They see their business as a way to make an impact to those less fortunate. Their colorful Del Dia line of backpacks, duffels, or smaller totes re-uses fabric remnants or excess material to make them. The Del Dia line is made in the Philippines; each one is unique. Colorful, monotone, or someone in between—no two are alike. Mismatched straps, clasps, fabrics, and even zippers are used. The Tarak model offers repurposed materials in a performance-oriented design, to aid in all your adventures. The result is a one-of-a-kind backpack to suite your personality. 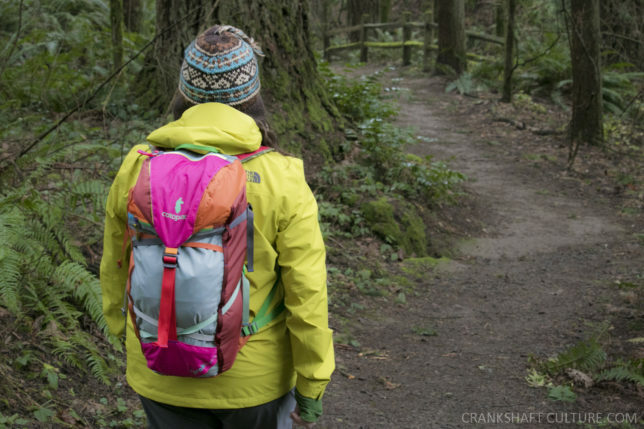 Cotopaxi’s Tarak 20l backpack is the perfect size for day-long excursions or weekend camping trips. The pack boasts comfortable low-profile shoulder straps with movable and adjustable compression and lash points. It also features a zippered front pocket and top lid, along with a removable waist belt (nice to have this option!) and rip-stop nylon. 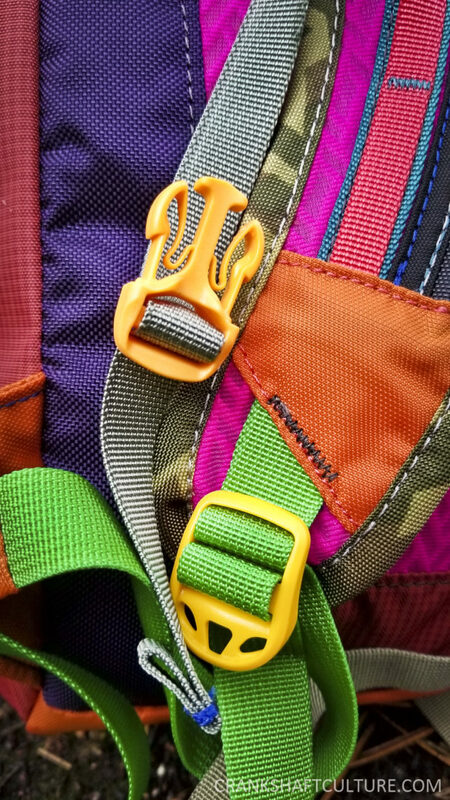 While this backpack is very colorful, it’s very well thought out. Each exterior accoutrement is carefully constructed and in the right place. Attention to detail is impeccable. Even the mismatched zippers and clasps fit together as intended. Interior quality is also solid. A zippered pouch, pockets, and sleeve to hold a hydration vessel were also added. The Tarak Del Dia backpack allows for expansion as you stuff your clothing or gear inside. 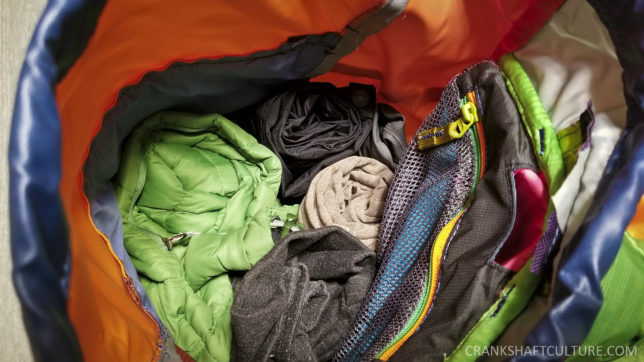 If you need more room, loosen the crisscross straps on the exterior, stuff your items, and re-tighten. 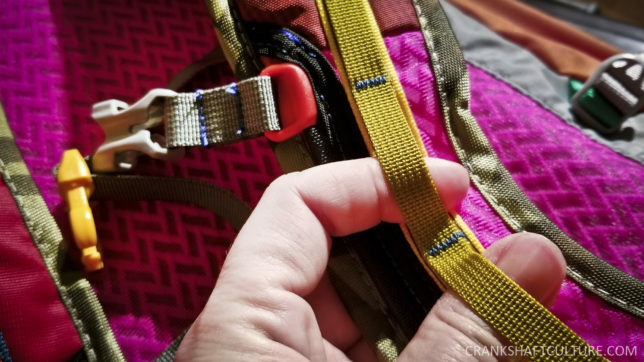 Although room is sufficient for a weekend getaway, side vertical zippers that would run the length of the pack (one on each side) would make an already great backpack ideal. This would allow for quick access to your gear. If you’re in the market for a unique, lightweight backpack that is carefully made, high-quality, and does good for those in need—than Cotopaxi’s Tarak Del Dia 20l backpack is for you. Retail price: $90.00. You guys mentioned this once before—and I immediately wrote it down and saved a link to it somewhere. Given my recent watch situation, I’d been wondering if maybe I should hedge and ask for the watch OR one of these bags. Just went to find the link to see if it was the same one. Lost it. So this is crazy timely.